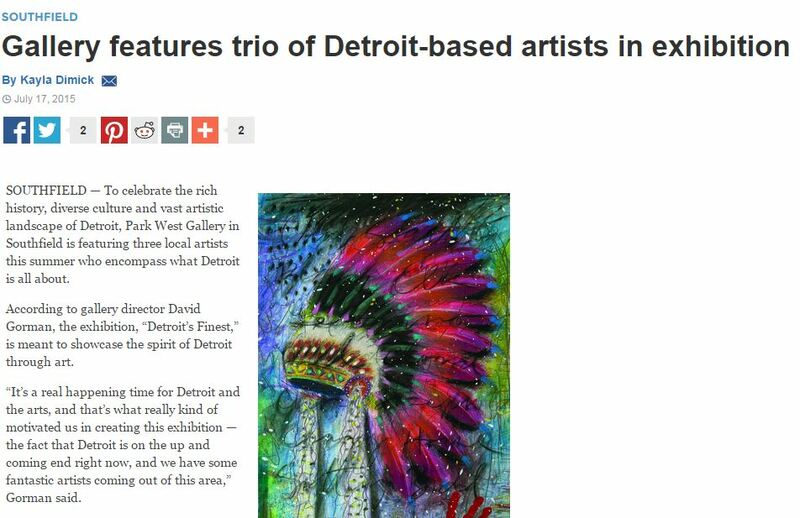 Park West Gallery and its “Detroit’s Finest” exhibition series was recently featured in C&G Newspapers. 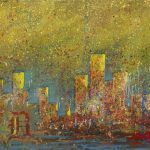 According to gallery director David Gorman, the exhibition, “Detroit’s Finest,” is meant to showcase the spirit of Detroit through art. “It’s a real happening time for Detroit and the arts, and that’s what really kind of motivated us in creating this exhibition — the fact that Detroit is on the up and coming end right now, and we have some fantastic artists coming out of this area,” Gorman said. In the article, Yanke talks about what inspired him to pursue art, and how he approaches the canvas with emotion, range and intensity. Read the full article here. 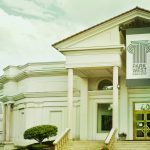 The “Detroit’s Finest” exhibitions run from June 28 to August 16.